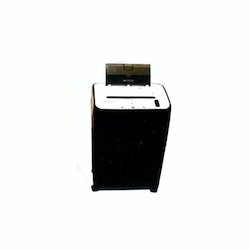 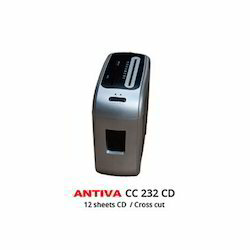 Our range of products include desk side office shredders, auto feed deskside office shredders and heavy duty shredders. 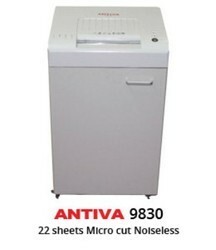 We put forward a broad range of Desk Side Office Shredders that are wholesale in adherence with the set industry standards using advanced technology and optimum quality raw material. 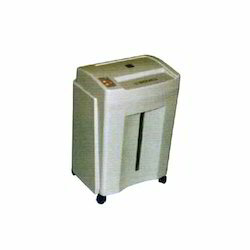 Our competency lies in offering our clients an excellent quality range of Auto Feed Deskside Office Shredders at the most cost effective prices. 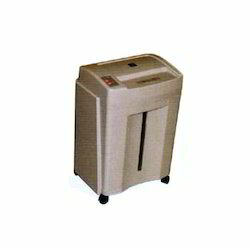 Looking for Document Shredders ?